If you are planning a funeral in Hampshire or want to know more about what to expect from hiring a funeral director in Hampshire then consider this page your one-stop funeral director A-Z. The following funeral directors are among the most highly rated in the county of Hampshire, with recommendations and reviews provided by residents from the local community. Camp Hopson Funerals, Keep your nearest and dearest closest. Because Everyone Needs a Hand to Hold. Why choose a funeral director in Hampshire? There are many Hampshire funeral directors listed on Thomson Local, so if you’re planning a funeral in Hampshire you should have no problems finding a local funeral director to help you through this difficult time. The county of Hampshire is located in the south of England and has a reputation for natural beauty. This is thanks to the presence of two large national parks (the New Forest and South Downs National Park) as well as 230 miles of sprawling coastline. Hampshire is also the final resting place of many famous names and influential figures from history, including Florence Nightingale who was buried in East Wellow, Hampshire in 1910 and Sir Arthur Conan Doyle who was buried in the Minstead churchyard of the New Forest in 1955. So if your loved one appreciated the outdoors, nature and history, then Hampshire is a wonderful place to be laid to rest. The county of Hampshire is home to around 200 churches, cathedrals and church buildings, including Corhampton Church, which is one of the last few remaining original Saxon churches in the UK, dating all the way back to 1020. So if you are planning a funeral in Hampshire, here are some other historic churches in the area that would make for a fitting send-off for your loved one. The magnificent Winchester Cathedral welcomes thousands of visitors each year and even has its own annual Christmas Market. The Cathedral is also the final resting place of many famous names, including beloved English novelist Jane Austen, who was buried there in 1817. To find out more about hiring Winchester Cathedral for a funeral, speak to your funeral director or visit the Winchester Cathedral Website for more information. Built in 1180 and known locally as the Cathedral of the Sea due to its previous use as a lighthouse to guide ships home. 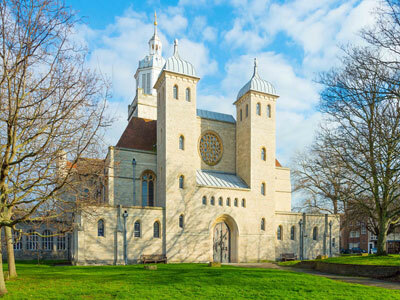 The Portsmouth Cathedral also has a rich history that includes surviving the Portsmouth Blitz in the 1940’s. The Portsmouth Cathedral can be hired for funerals, either by speaking with your funeral director or by visiting their official website. 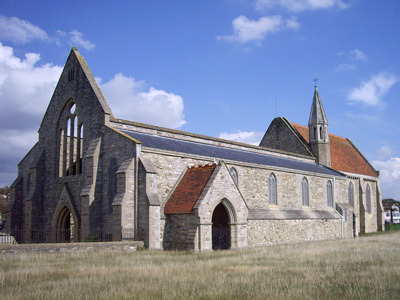 The Royal Garrison Church was founded around 1212 by Peter des Roches, who was the Bishop of Winchester. It has been visited by many famous names from history, including the Emperor of Russia, the King of Prussia and his general, Field-Marshal Blücher, who was the great ally of the Duke of Wellington, Arthur Wellesley. If you would like to hire the Royal Garrison Church for a funeral, please ask your funeral director or contact them direct via the English Heritage website. The Lyndhurst Parish church was built between 1858 and 1869 by William White and is dedicated to St. Michael and All Angels. 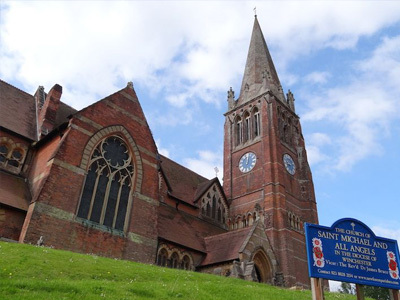 The church is famous for its red-brick Gothic features, complete with a magnificent 160 feet high spire that is visible from miles away. Ask your funeral director if you are interested in booking this church for a funeral, or alternatively, you can contact St Michael & All Angels Church direct via the New Forest Parishes website. 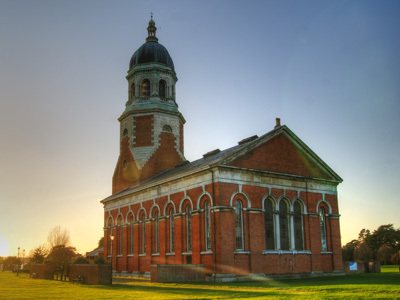 The Royal Victoria Country Park Chapel is located near the village of Netley and sits on the site of the former Royal Victoria Military Hospital that was destroyed in 1963 by a fire. The chapel has since been restored to its former glory as an iconic Victorian-era building. If you would like to hire the Royal Victoria Country Park Chapel for a funeral, speak with your funeral director or reach out to the Royal Victoria Country Park chapel directly. Often a cremation is preferred over a burial. This could be due to religious reasons, personal choice, or in the case of a direct cremation, to minimise the costs of the funeral. If you are opting for a cremation rather than a traditional burial then the following crematoriums in Hampshire will be able to help. There are a number of venues suitable for a wake in Hampshire. Here are some examples. 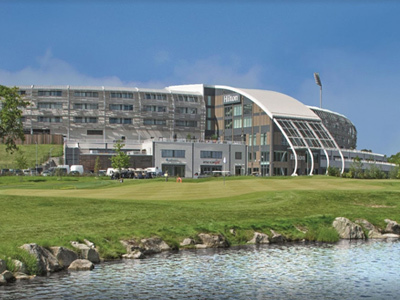 The Hilton at the Ageas Bowl offers state-of-the-art modern facilities, with 9 function rooms and the capability to provide catering for up to 700 guests. If you would like to hire the Hilton Southampton for a wake, speak with your funeral director or enquire directly on the Hilton Southampton website. 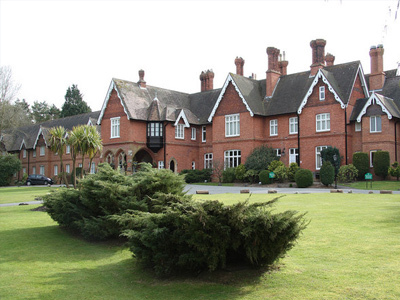 The Audleys Wood Hotel is a four-star hotel surrounded by woodland and seven acres of grounds. The venue also has several function rooms that could be used for a wake, with an onsite restaurant that can provide catering. 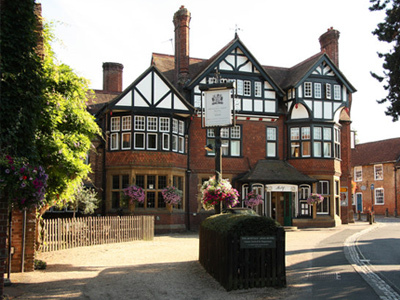 To hire the Audleys Wood Hotel for a wake either speak with your funeral director or contact the venue direct on the Hand Picked Hotels website. 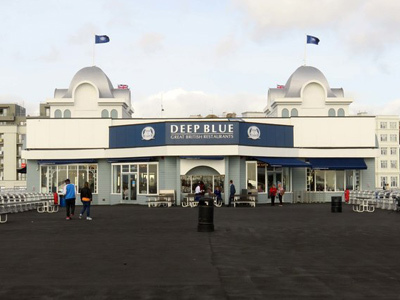 The Deep Blue Restaurant on the South Parade Pier is a unique 300 seater restaurant with panoramic views over the Solent. It can be hired for private functions, such as a wake, relatively cheaply, with food and refreshments provided onsite. Speak with your funeral director about hiring the Deep Blue Restaurant in Portsmouth for a wake or contact them directly via the Deep Blue Restaurant website. The Motagu Arms Hotel is a charming venue, with beautiful private gardens and an award-winning Michelin star restaurant, situated in the historic village of Beaulieu. The hotel has several rooms suitable for a wake, such as the Oakwood Room, which can cater for up to 45 people. If you would like to hire this venue for a wake please speak to your funeral director, or contact the hotel direct on the Montagu Arms Hotel website. 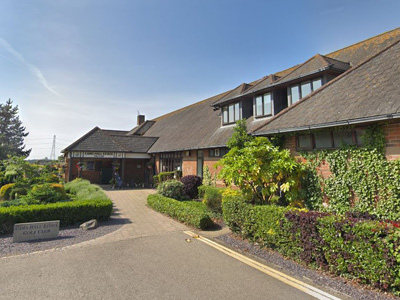 The Cams Hall Estate Golf Club offers spectacular views over the Portsmouth Harbour and Fareham Creek. The venue has two meeting rooms suitable for wakes, with a combined capacity of up to 132 guests. Catering and refreshments are also available. If you would like to hire the venue for a wake you can speak with your funeral director, or if you prefer, contact the venue directly on the Cams Hall Estate Golf Club website. 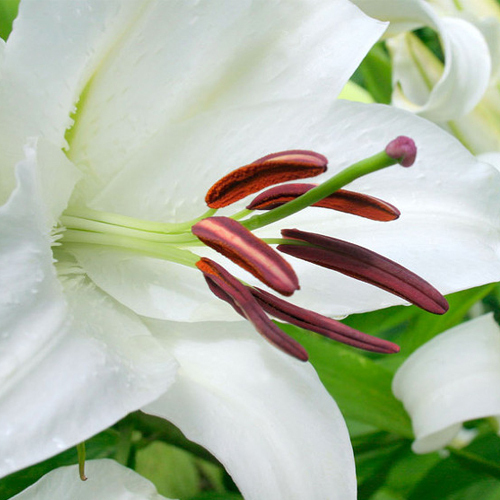 Flowers are a beautiful way to show sympathy during a time of loss, with many floral tributes available, including wreaths, sprays, baskets and bouquets. If you would like to purchase flowers for a funeral the following florists in Hampshire will be able to help. Scattering the ashes of a loved one in a place of natural beauty or emotional significance is a very fitting and respectful way to say goodbye. For many people, it’s a way of returning the essence of their loved one back to nature, in a place that can be visited by family and friends for years to come. If your loved one is to be cremated in Hampshire then the following beauty spots are well-worth considering as the final resting place for their ashes. 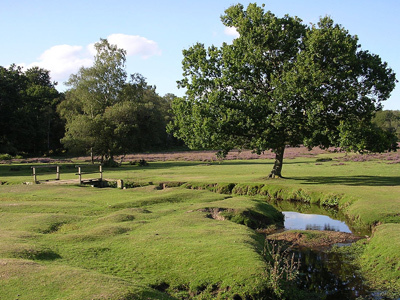 The New Forest is one of the last surviving areas of untouched forest and heathland in the south-east of England. This natural setting, with free roaming animals, rivers mudflats and saltmarshes affords it a breathtaking beauty that persists all year round throughout the changing seasons. Exbury Gardens is a spectacular 200-acre site filled with riverside walks, floral displays and professionally maintained gardens. During springtime, the gardens erupt into colour, with striking visuals that persist throughout summer, culminating in the tranquil reds and yellows of autumn. Christchurch Bay features 16km of beautiful coastline to explore, with breathtaking views from the clay cliffs near Barton-on-Sea. There are also numerous cafes and restaurants dotted along the seafront to rest your feet as you explore the winding cliffs along the coast. 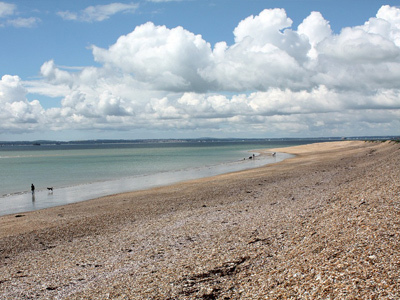 Hayling Island is located near Portsmouth, just off the south coast of England and boasts abundant unspoiled countryside and many miles of coastline. This makes the island perfect for long tranquil walks and exploration. The island also has a rich military history with a World War Two Heritage Trail complete with many historical wartime landmarks. The South Downs is a range of white chalk hills that stretches from the Itchen Valley of Hampshire to Beachy Head near Eastbourne. The area includes around 100 miles of eye-catching countryside between Winchester and the coast, with abundant wildlife and quaint village pubs just waiting to be explored along the way. Remember to always consult the landowner or local authority for permission before scattering ashes.